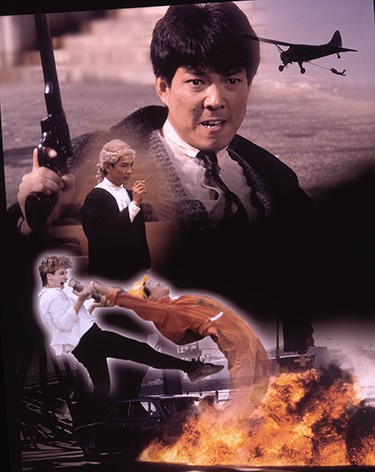 In his first case as a public prosecutor, the young and righteous Hsia (Yuen Biao) is frustrated when his key witness against two drug kingpins are killed. The two traffickers are acquitted for lack of evidence, angering Hsia. With little faith in the justice system, Hsia decides to take the law into his own hands. After knocking off well-connected drug pushers and underworld denizens, Hsia finds himself not only tailed by a determined cop, Cindy (Cynthia Rothrock), but also pursued by a number of hired guns contracted by a crooked cop to kill him.